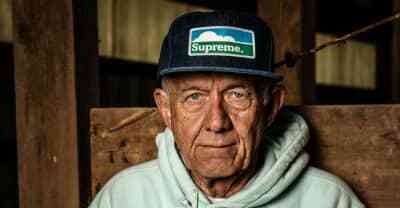 Here’s how Farmland made a Supreme lookbook, with real farmers. 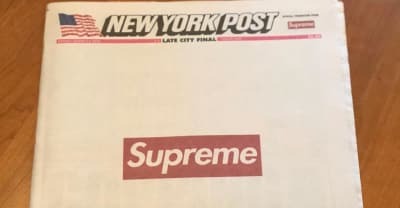 Supreme mark the arrival of its 2018 Fall/Winter lookbook with a cover-wrap advert on the August 13 edition of the newspaper. 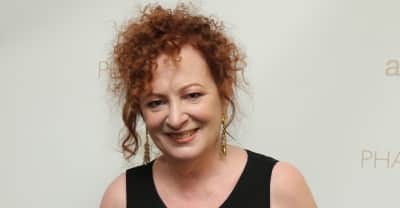 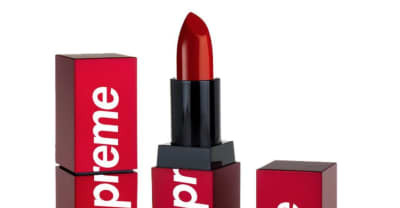 Would you buy this Supreme lipstick? 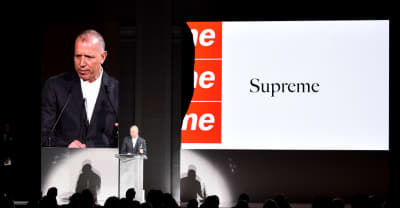 A fake Supreme fashion show happened in China. 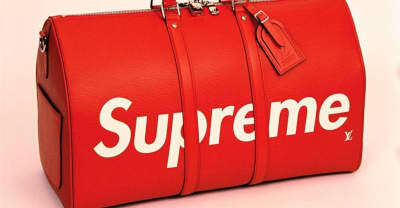 J.R. Smith models the new Supreme and Nike collaboration. 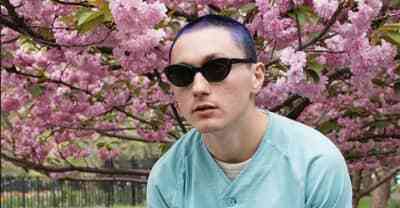 The Williamsburg Supreme store opens on Wednesday. 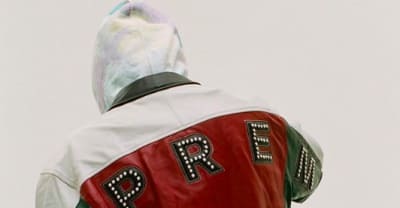 The streetwear brand just announced another unlikely collab.